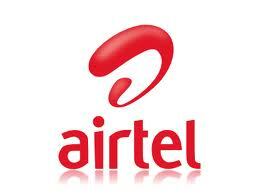 Hello Friends, After Long time I am Updating Tricks about Airtel free GPRS, I hope you will Like it. This Trick is 100% working Tricks for Airtel User, This trick is Tested in Goa, Maharastra, Bihar and Delhi. Friends This is Exclusive Airtel GPRS Trick working All over India. Today I will give you Working Modded Opera Mini 4.2 in .jar format to support all Java Phone Specially Nokia S40 and S60.